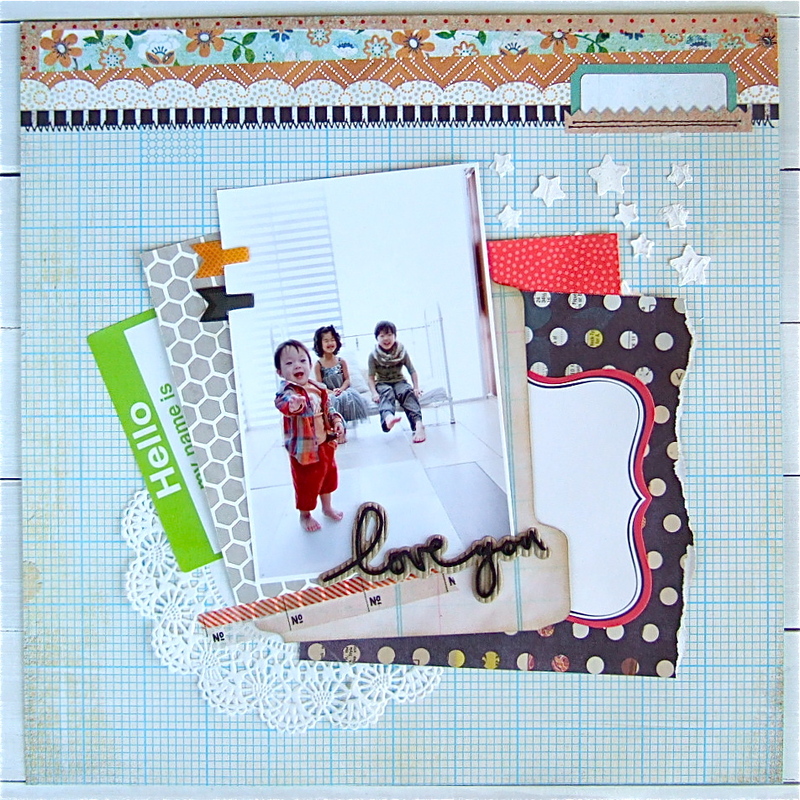 This is such a sweeet layout, great layering and photos. Thank you for sharing it with us at Stuck?! Adorable picture and great take on the sketch. Thanks for joining us at Stuck? !